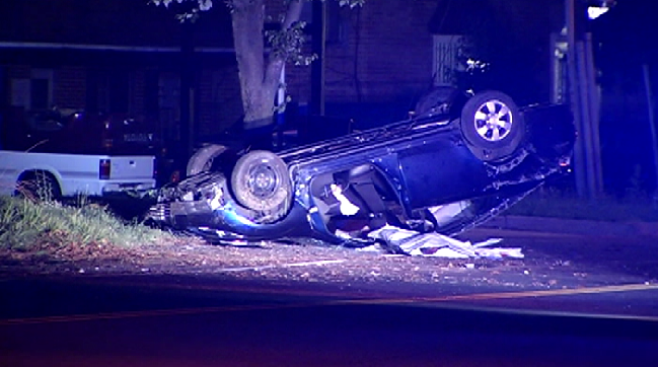 Prince George's County police have identified the driver killed in a violent accident in Clinton, Maryland. Investigators say 54-year-old Marvin Nathaniel Duckett of Brandywine was traveling southbound on Old Alexandria Ferry Road at about 1:45 a.m. Thursday when his car left the roadway and struck a pole. Duckett was pronounced dead at the scene. Old Alexandria Ferry Road reopened just before 6 a.m.